Fits over components with 125mm o.d. round spigots. Ideal for installation within a cavity wall. Round internal connection is 125mm i.d. 125 Round Pipe 125mm x 350mm is rated 5.0 out of 5 by 4. Rated 5 out of 5 by techietutor from As expected for a short piece of pipe. 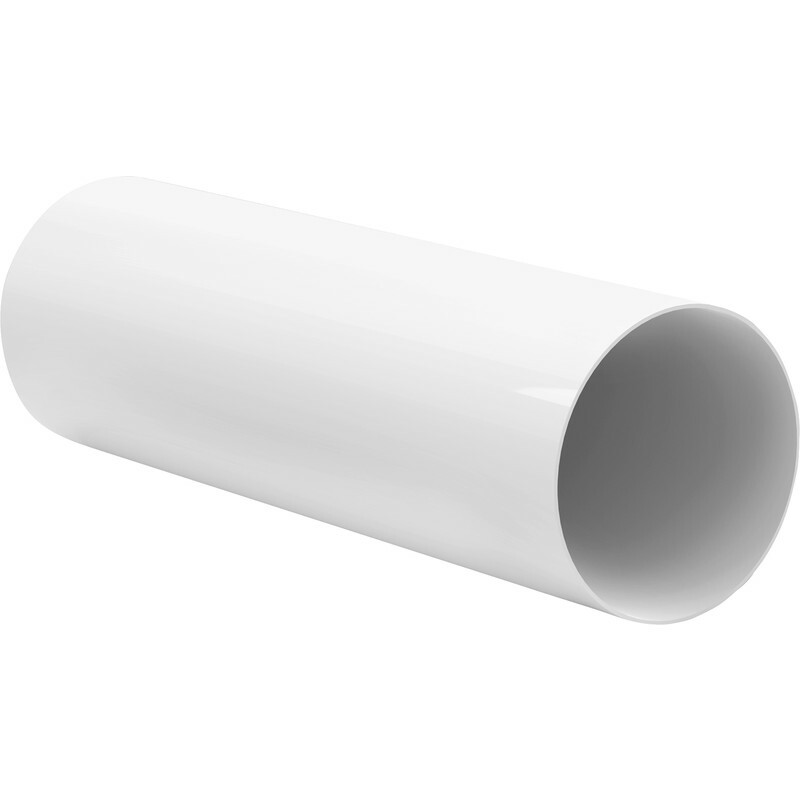 Great length for cutting up to connect other rectangular to round fittings but is flexible for thinwall pipe. Take it easy when cutting! Rated 5 out of 5 by Elbow2017 from Great value as always Bought this to duct a cooker hood and was a perfect fit along with the 125-100 reducer to connect to aluminium flexi hose in ceiling. Rated 5 out of 5 by AndyG4 from Cheaper than other suppliers It is what it is. Perfect.